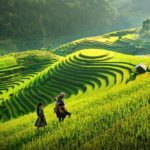 Sapa travel guide — Sapa's changed, practicalities to concern - Living + Nomads – Travel tips, Guides, News & Information! 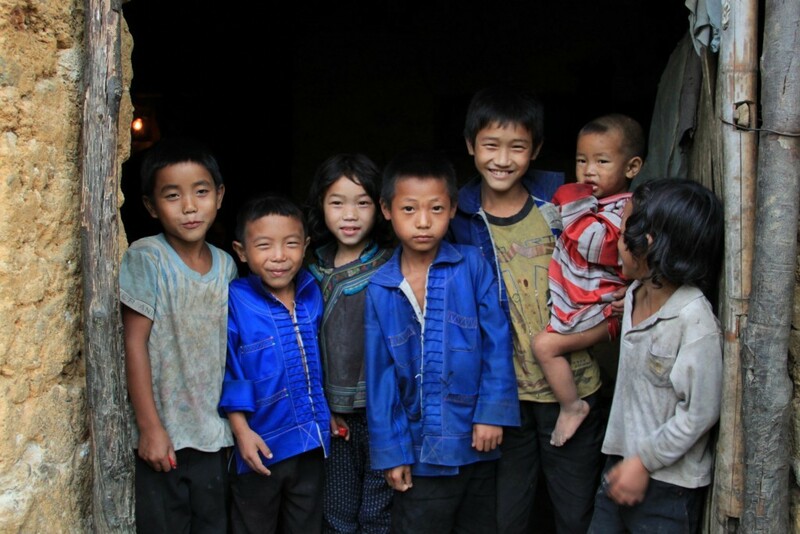 Let me start with this, Sapa – a hub of cultural diversity combines many of the charming cultural elements of the mountainous regions of the Northern Vietnam. Following closely behind is the undoubtedly incredible landscape, making it a much preferable tourism draw for domestic and international tourists. 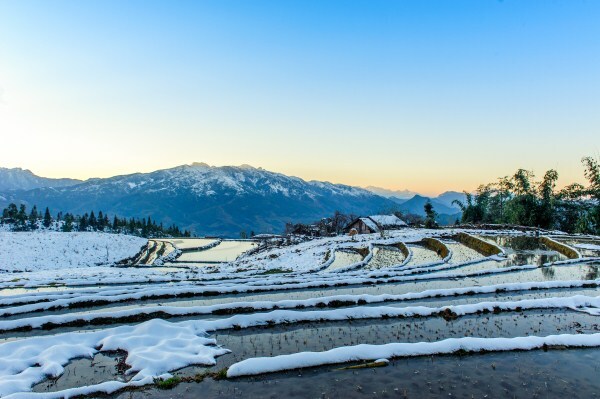 If you ever fall in love with Sapa, before planning your trip to this lovely town, there are things you’ve got to keep in mind. Read further to understand the practicalities of visiting this major tourist attraction. 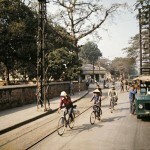 The launching of highway years ago helps Sapa become a much more approachable place to visitors (4hour drive). You can take an over-night train to Sapa to set off for a full day of fun exploring the region and get back to Hanoi by car later (before the weekend comes). And why did I said that? 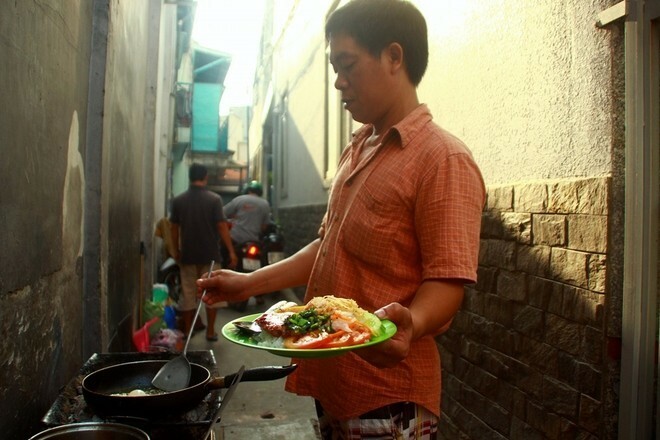 On the weekend, Sapa is getting more crowded and touristy with Vietnamese tourists. Travelling is supposed to take your stress level down to enjoy the beauty, not getting stuck in a tourist trap. 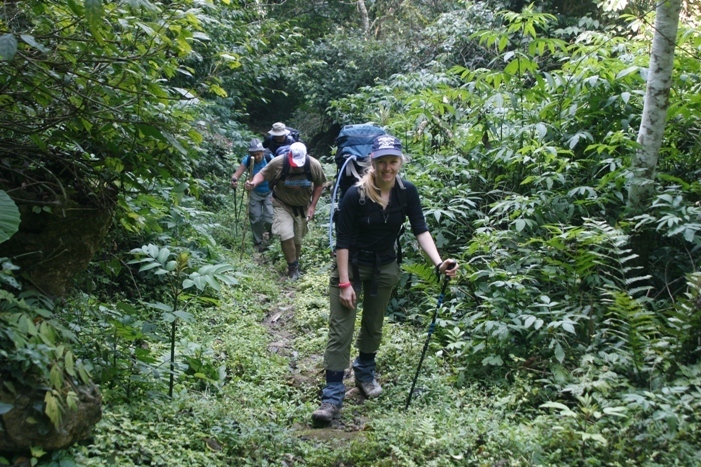 The best way to explore the area is by foot – but it doesn’t come without a challenge. 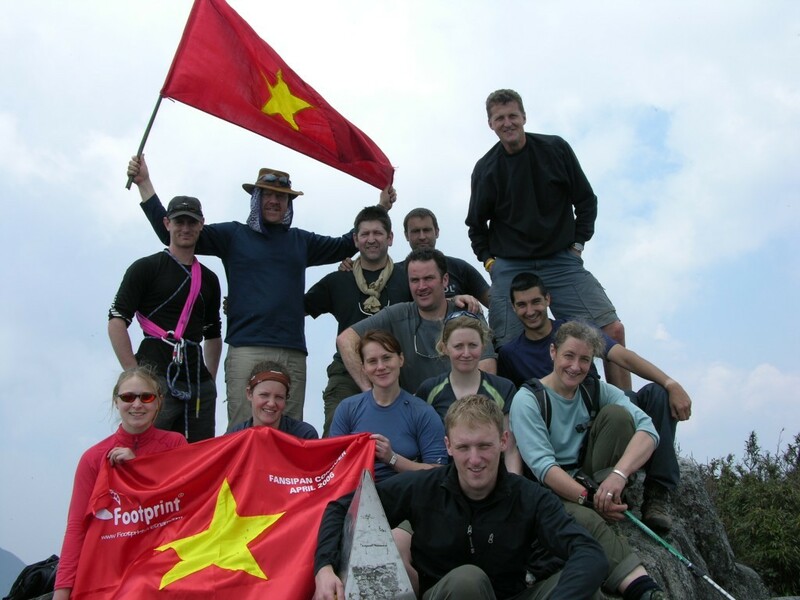 If you are adventure lover, you have probably heard of Fansipan known as “the Roof of Indochina”. At 3,143 metres, travelers used to spend 2-3 days challenging themselves to conquer the Fansipan peak. 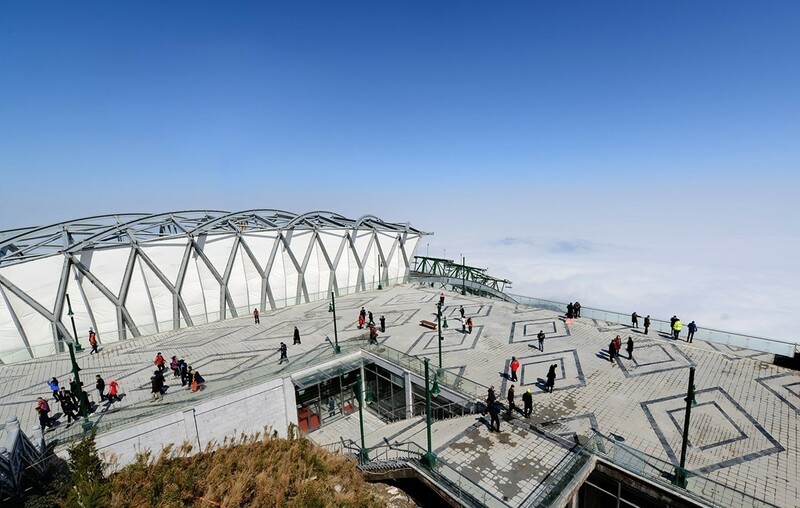 However, since the launch of the cable car on the 2nd of February, there has been a considerable increase in the number of tourists who can now easily reach the peak within 15 minutes by the world’s longest and highest cable car. 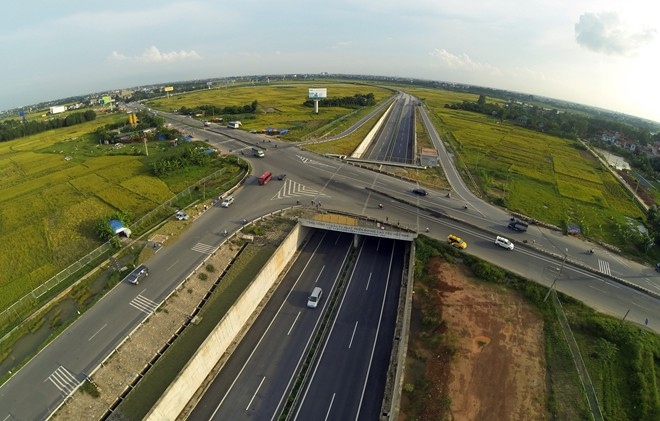 While the future plans for the area include the construction of hotels and modern facilities to ensure that tourists flock to the area, it may ruin the authenticity of the area, not to mention the bad impact to the environment and the local community. This is said by the Hmong and Red Dzao tribes dressing in their traditional costumes. 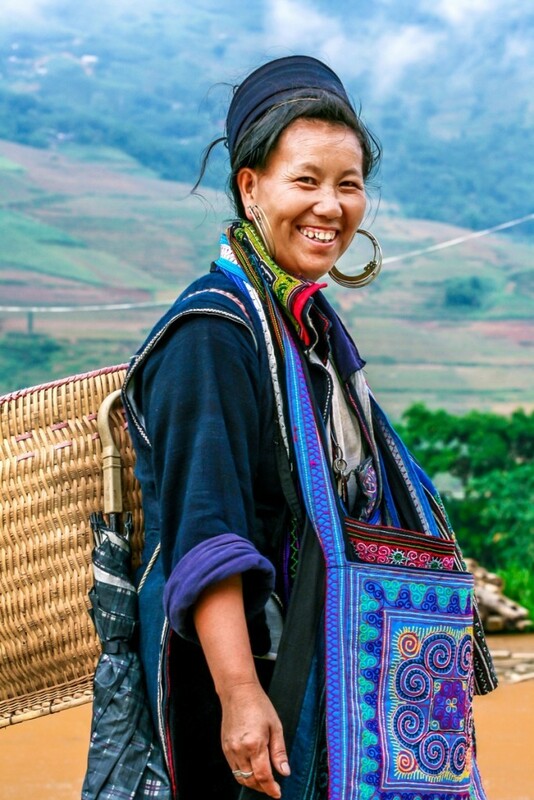 The moment you are mesmerized by the atmosphere and the beauty of Sapa, you will find yourself surrounded by the merchants trying to sell their wares. Hence, never answer with a “Maybe”, unless you mean it. Otherwise, they will follow you all the way to your hotel until you actually buy something from them. Also, try to be socially responsible with your purchases or gifts as buying from children can encourage them to quit school and work in the street for more money. With mission rooted in responsible travel, we have tried to remain diligent in designing products. Under the circumstances, we have no choice but to remove the Fansipan trekking tour from our operation. The capable of transporting 2,000 tourists per hour to the summit which is equal to the average number of trekkers annually. Literally, you will see nothing but crowds thronged the summit and over-charged goodies. 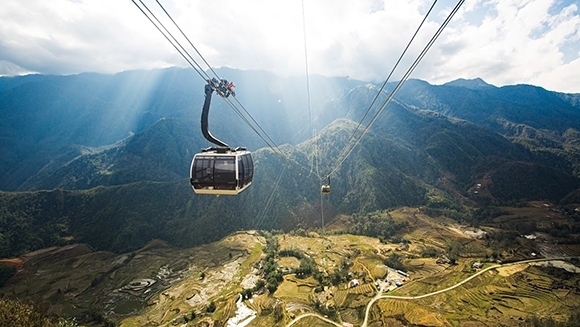 Also, the easy access and the launch of the new cable car also attract many domestic tourists to Sapa, especially on the weekend. 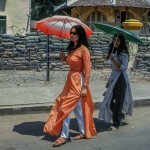 Hence, you are strongly encouraged to visit Sapa on weekdays. For us, we prefer not to provide tours to Sapa on the weekend for a reason: we don’t want to ruin your experiences with a horrible tourist trap. Don’t get me wrong, Sapa is iconic, but is it worth given your limited, precious vacation time and resources here in Vietnam. 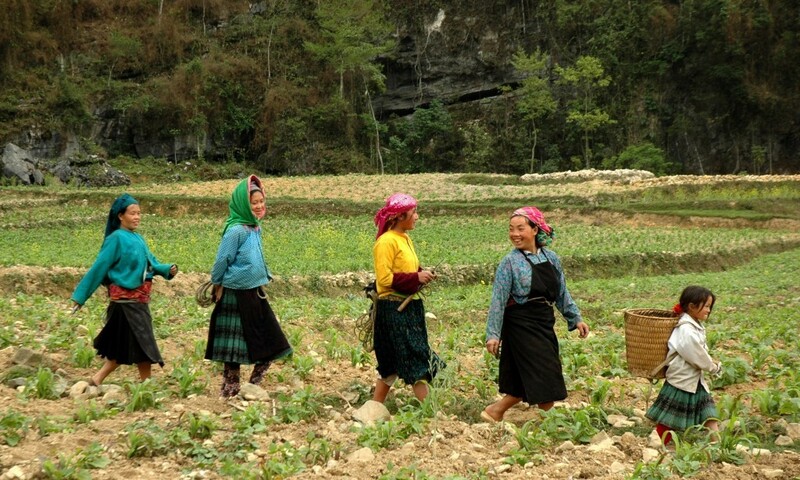 Sapa isn’t the only destination a world travelling culture lover should have on their bucket list. This information below shouldn’t discourage you since we explored 4 of our favorite destinations in the North which are authentic, cheaper and more memorable. 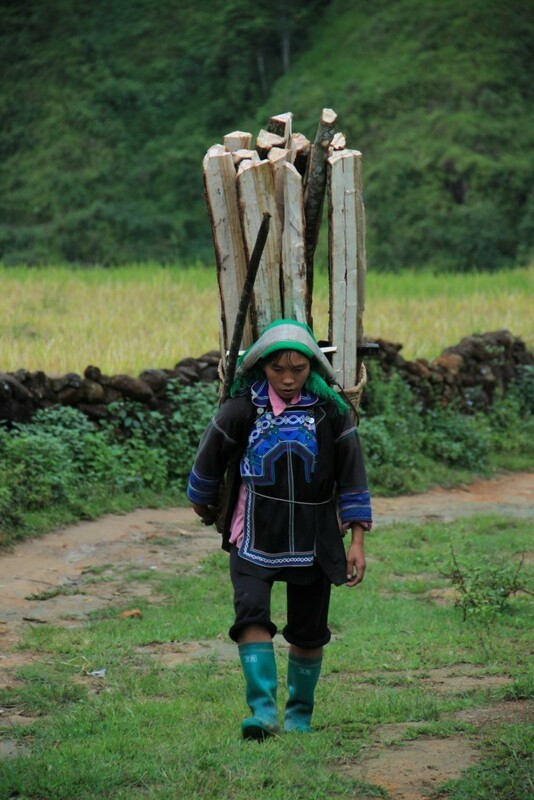 Even though Sapa is such a major tourist attraction, some of the village, especially the more remote ones are still hardly untouched by modern ways of life. And nothing better than enjoy the comfort you deserve after sweating your shirt off and experiencing the hidden trails. 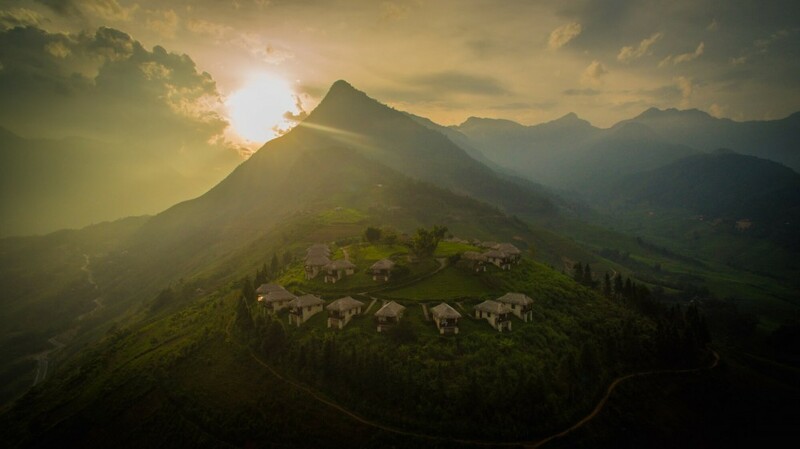 This lodge is located in a perfect location – situated 18 km outside Sapa town and atop two cone formed hills, set deep in the spectacular valley. For me, it doesn’t necessarily mean you have to climb Fansipan to have the best view of Sapa. My trekking goal has never been the highest, but to embrace the beauty with all senses. With 45 minute adventurous bus ride to escape the busy city, you can finally find a truly quiet mountain getaway. 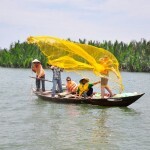 Having a fair share of tourists, Pu Luong is one of the top destinations that comes to my mind. 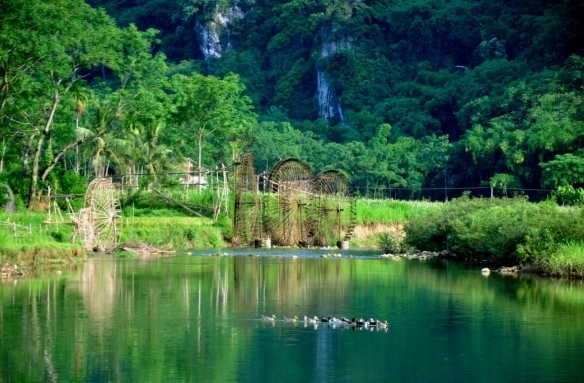 Located only a half-day’s drive (~160 km) from Hanoi, Pu Luong Nature Reserve ranks as top 1 of Footprint guests’ favorite adventures. 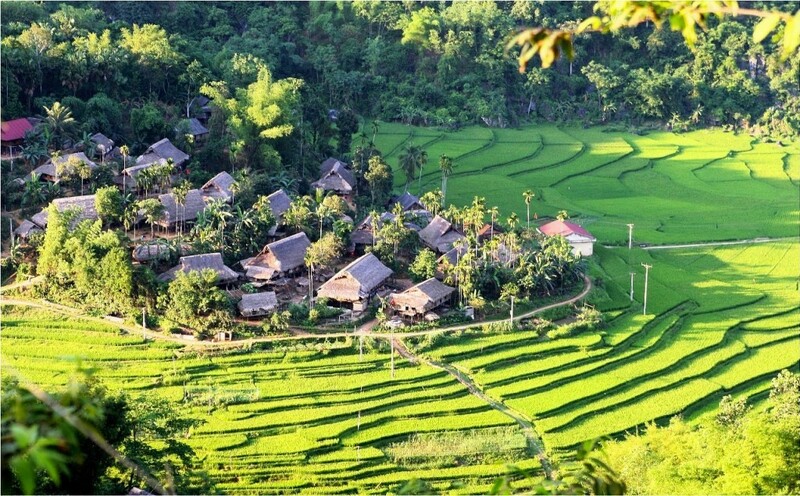 An extensive network of trekking and cycling trails will lead our clients deep into the pristine forest, passing by limestone and valley and visit many ethnic minority villages of majority of the Thai and Muong. And the best trick I found wasn’t on any guide book, but on the trail. As you go to the remote areas where the local don’t see tourists as often, you will be totally seduced with the rustic allure of people. 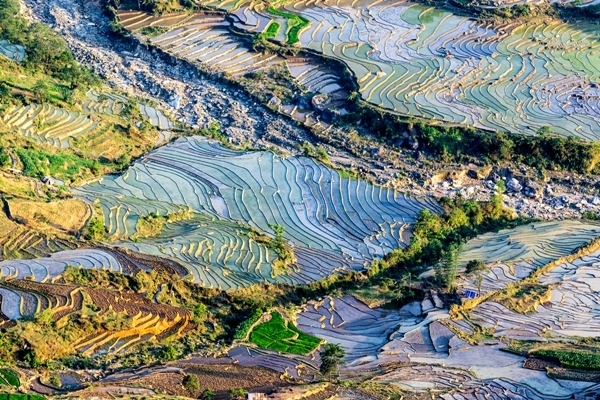 Nested along the Chinese border, Ha Giang is a mysterious mountain region that remains pristine and well-preserved by the effect of mass tourism. 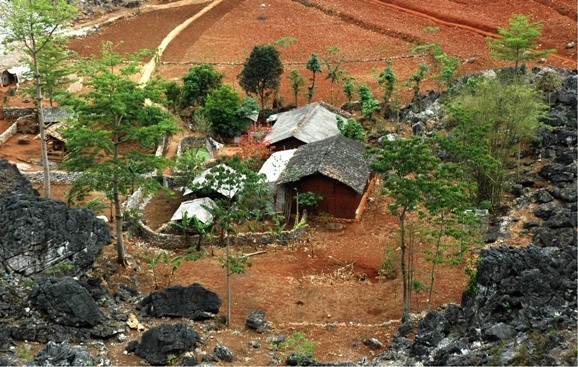 Offering the most dramatic road trip scenery, Ha Giang will knock our clients off their feet with exotic surroundings. 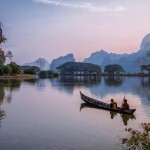 Adding to this, a hub of cultural diversity with 22 ethnic minorities and traditional market bustling with life make Ha Giang a rewarding destination to travel off the grid. 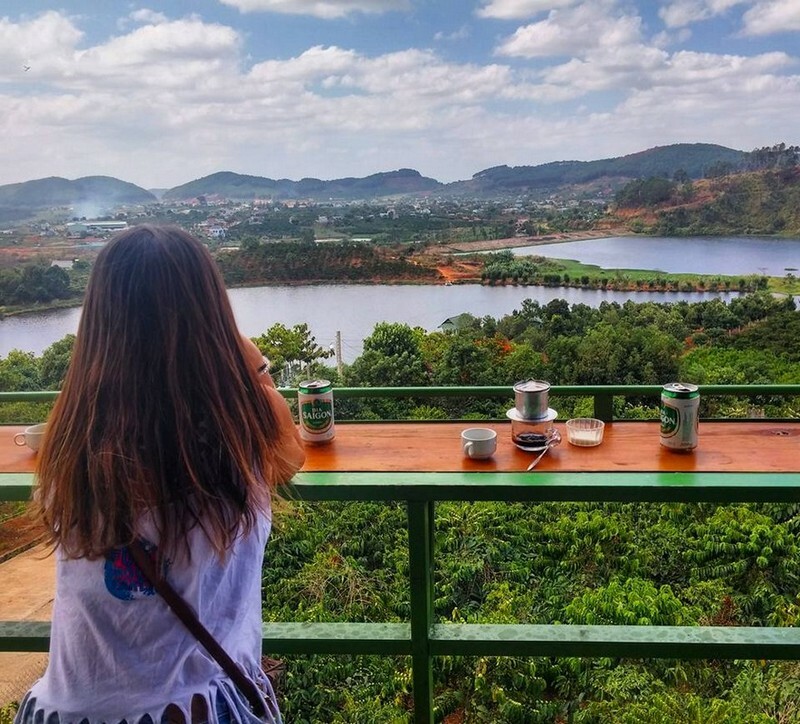 Listed among Vietnam’s best kept secret due to the remote location and poor infrastructure, Y Ty is still a must-see destination for photographers and nature lovers. At the height of 2,000 meters, nested by the Nhu Co San mountain whose top is at 2,600 meters high, Y Ty is hardly shined by the sun. To get there, you will go through a winding road hidden in the forest leaves and the clouds creating incredibly surreal scenery. 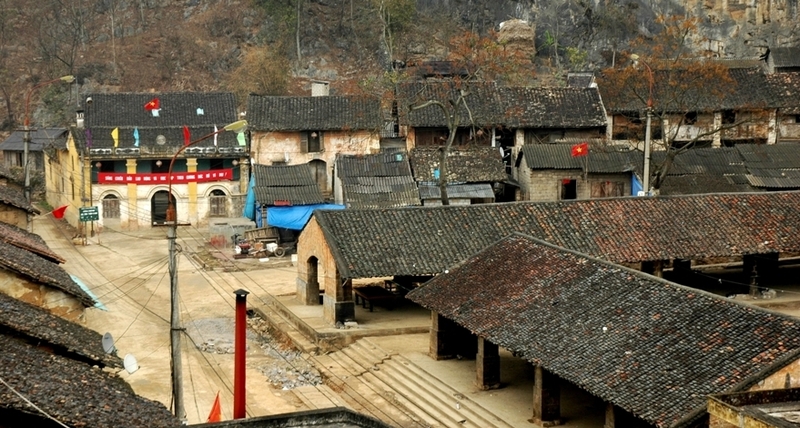 Y Ty is where Ha Nhi people call home and build house with special technique. And if you ever fall in love with the terraced rice fields in Sapa, Y Ty will not disappoint you with its out of the world landscape.